Are you pick up truck what I’m putting down? Wrangler based pickup truck confirmed?! Sergio Marchionne confirmed yesterday that a Wrangler Pickup truck is indeed in the works. We’ve heard the boss man make comments like this before, but the confirmation via FCA’s social accounts gives it a bit more credibility than before. 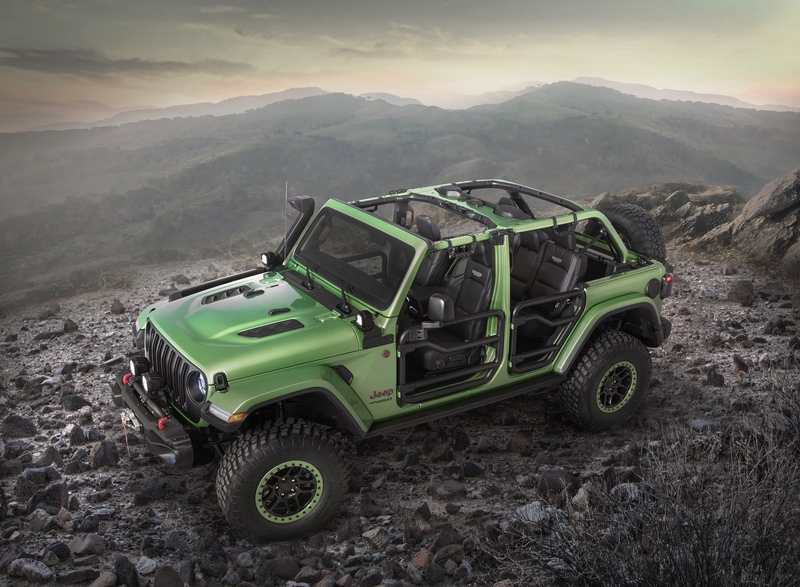 Jeep has been teasing us for years with awesome one offs, and with the actual thing reportedly debuting by the end of 2017; let’s recap the recent concepts.